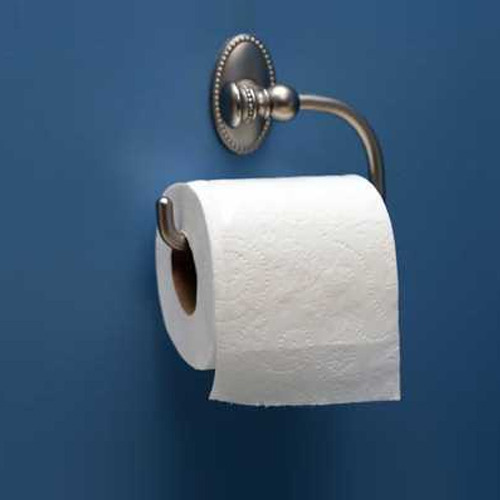 Being a well-distinguished company in the market, we are into offering Toilet Paper Roll. Established in the year of 2004, RVR Shop is one of the well-known companies in the market. Our ownership type is the sole proprietorship. The head office is located in Chennai, Tamil Nadu. We are the foremost wholesaler and retailer of Household Chemicals, Floor Cleaner, Toilet Roll and many more. The whole range is made up by utilizing qualitative raw material and advanced technique.